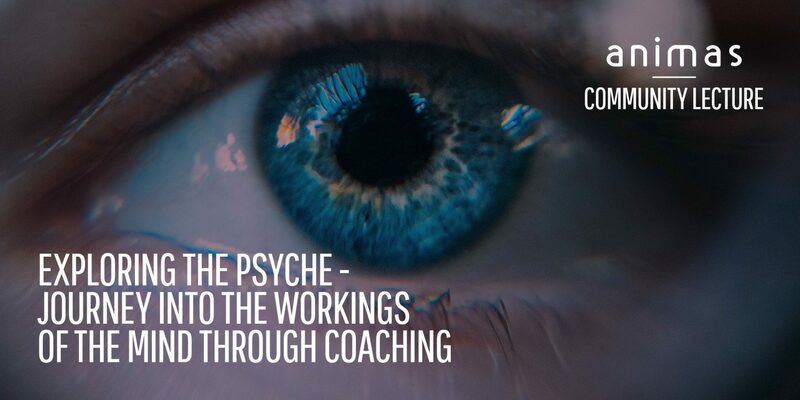 We are delighted to announce former students Richard Owen and Isik Tlabar as the speakers for our next Animas Lecture – Exploring the Psyche: A Journey into the Workings of the Mind Through Coaching. The psyche is the totality of the human mind, conscious and unconscious. Our personality forms our psyche and is often ruled by our ego. So how do we identify when our client is acting unconsciously or from their ego? This lecture will shed some light on this very rich and intricate topic. Richard and Isik will explore different aspects of the psyche and the impact that it has on us when out of alignment. Together they will cover a personality structure, how to identify when you are speaking from the ego and what disconnection is and how it can show up. Often, our clients have ideas on who they are and where they want to be but struggle to find the motivation to reach these ambitions. As a coach, we can often feel as though we are going around in circles trying to discover what is standing in their path. After attending this insightful lecture you will gain greater insight as to how the unconscious can sabotage their goals and learn new ways to overcome these challenges. If you are also interested in the work of renowned psychiatrist Carl Jung, and are curious as to where the name “Animas” originates from, then this lecture isn’t one to miss. Learn what the soul and spirit are, and how these archetypal forces being out of balance can cause discord in both our clients and ourselves. Richard Owen – Anima and Animus – Jungian Archetypes and Personality Models in Transformational Coaching. Richard is an organisational psychologist and has a keen interest in the work of Carl Jung. Join Richard as he discusses how Anima and Animus are experienced in dreams, fantasy, relationships, stress and the development of our personality. Richard will share his own ideas and a system around Personality Parts™. He will introduce us to potential solutions on how to help clients overcome one-sidedness, blind spots and challenges in their lives. Carl Jung, one of the most famous psychiatrists and psychologists to date, was a leading pioneer in unlocking the greater potential of the mind. His studies revealed psychological phenomena that are universal across human experience. Two such archetypal forces are Anima and Animus, the Soul and Spirit; both critical to creating balance and connecting us with our ‘unconscious’ mind. As inspiration for the name of Animas coaching, they are essential concepts for all of us to understand. Isik has ran her own successful business since the age of 25. 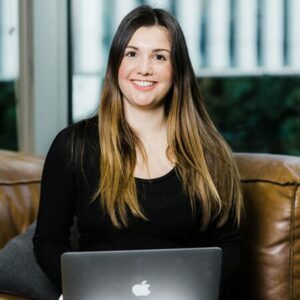 Join Isik as she walks us through how to become more intuitive with our clients and ourselves. Isik suggests that in every moment in life, we make choices from one or the other: our ego or our truth. When you have the awareness to see which one you’re operating from, you have the power to make a new choice in what you want. Isik will walk us through some of the teachings she has learnt that have helped her uncover her power. She will guide us through a simple practical tool you can use in daily life in order to rise above your ego to come back to the truth, which can be shared with clients who would like to lead a more authentic life. Richard Owen is an organisational psychologist and qualified Animas coach. He specialises in personality and psychometrics, especially Jungian Psychological Type. A trustee for the British Association for Psychological Type and mentee of renowned Jungian Analyst John Beebe, Richard regularly gives conference talks and has recently developed the Personality Parts™ model to bring a fresh perspective to working with personality in coaching. Isik is an intuitive guide, writer and workshop leader. She empowers women to find their purpose and power in order to share their gifts in the world. She offers 1-1 intuitive guidance sessions for men and women as well as breathwork journeys, liberating people from their past traumas. Isik also leads workshops connecting women to their feminine power. She writes openly and shares her vulnerability about her own life experiences which empower people to follow their truth and to be themselves unapologetically.